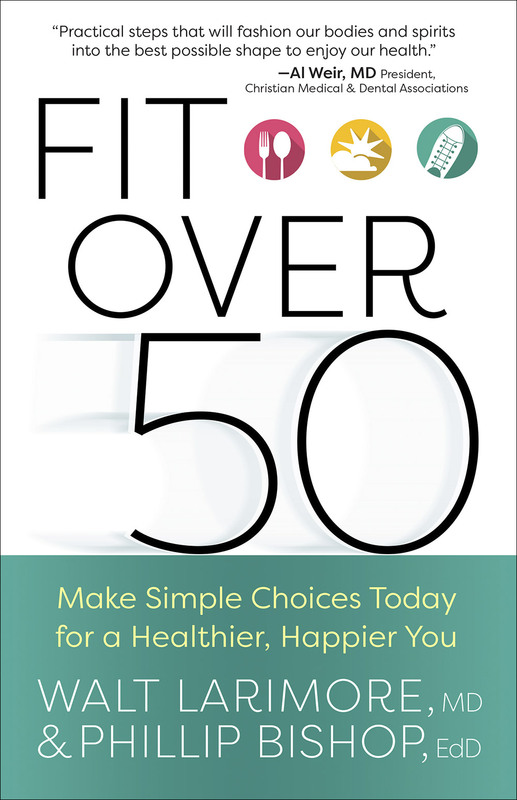 To stay fit over 50, you don’t need to be an expert on health. You need essential, practical, and accurate information from people who are experts. 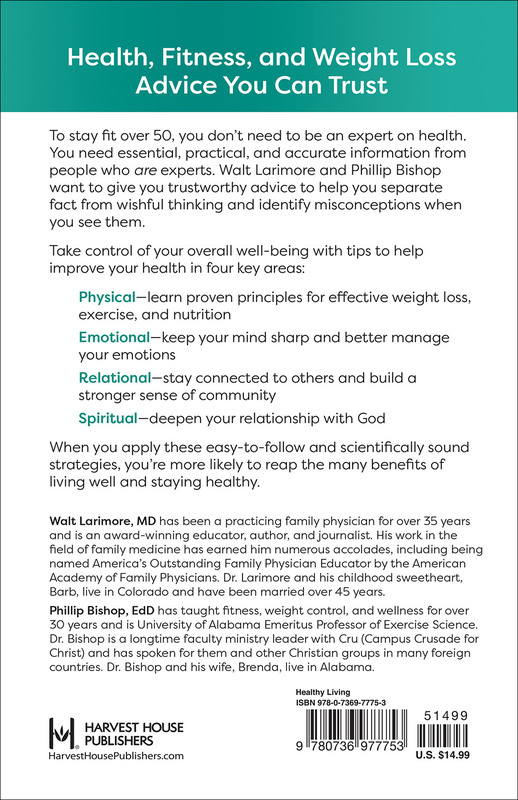 Doctors Walt Larimore and Phillip Bishop want to give you truthful and trustworthy advice to help you separate fact from wishful thinking and to identify misconceptions when you see them. When you apply these easy-to-follow and scientifically sound strategies, you're more likely to reap the many benefits of living well and staying healthy. “God cares about our health—not only for our comfort but for His service. With clear and well- researched advice, Dr. Larimore has fashioned a remarkable guide. With his insightful, whole person understanding of health, he describes practical steps that will fashion our bodies and spirits into the best possible shape to enjoy our health and to serve our King."